Photo Copyright ©	raregemhunter - This image is copyrighted. Unauthorized reproduction prohibited. 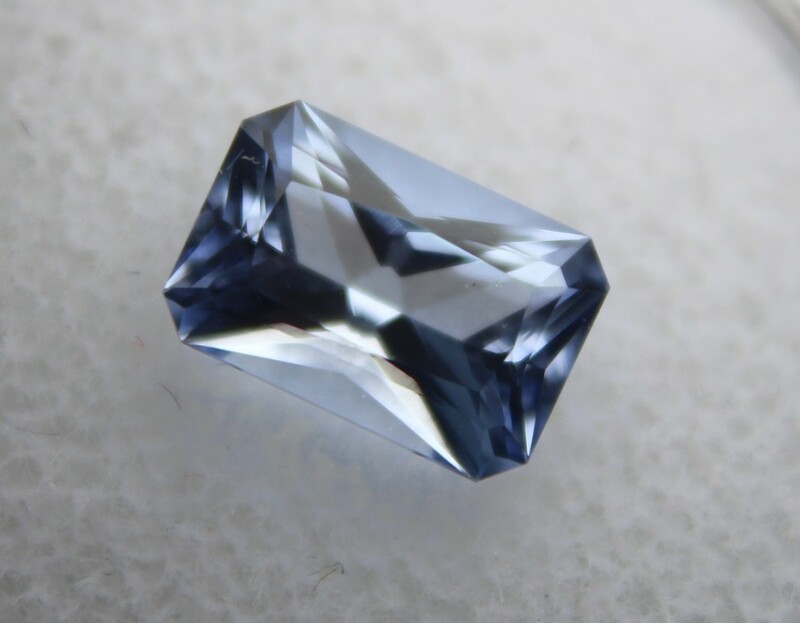 This stone was sold to us from an old collection by Max at www.1001raregemstones.com.